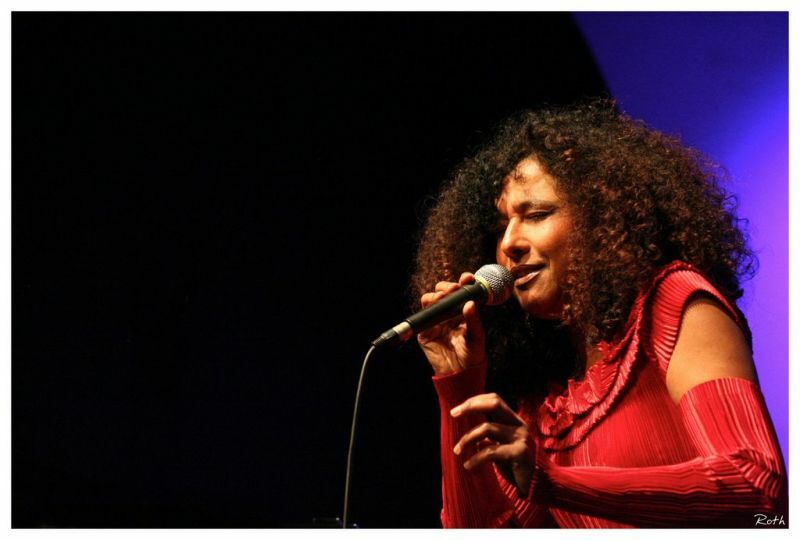 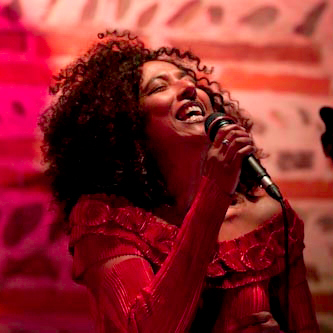 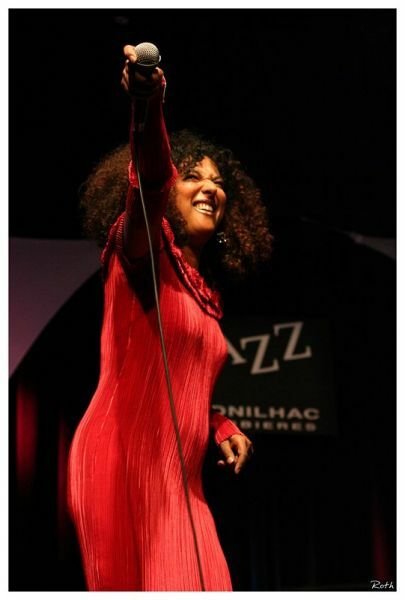 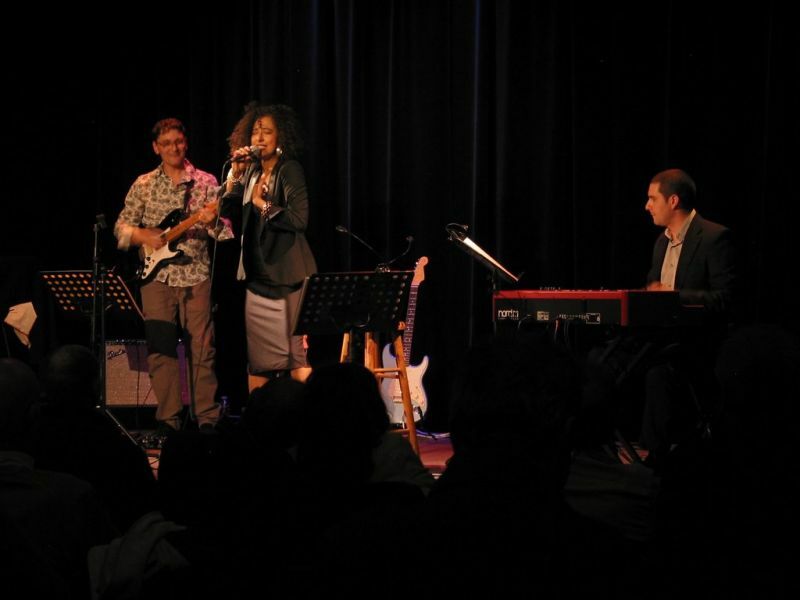 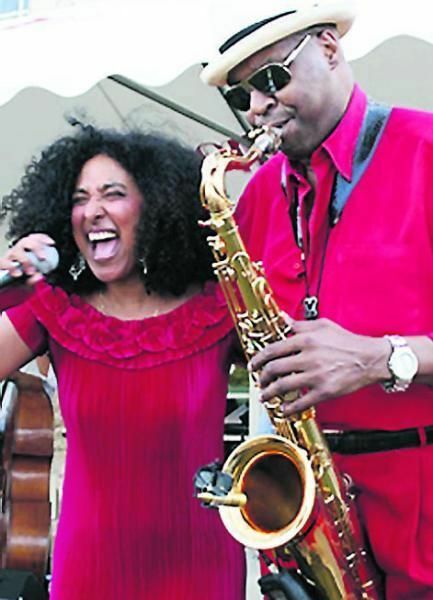 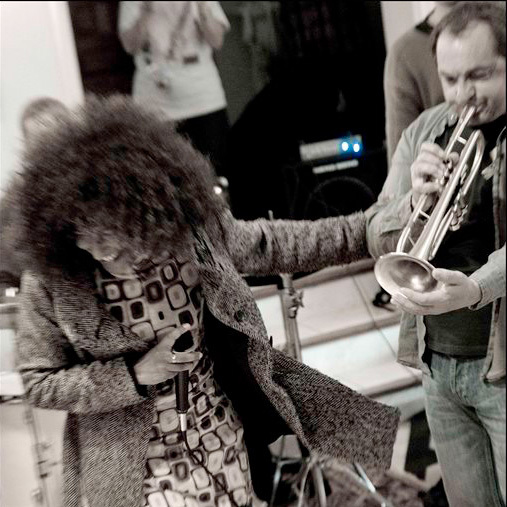 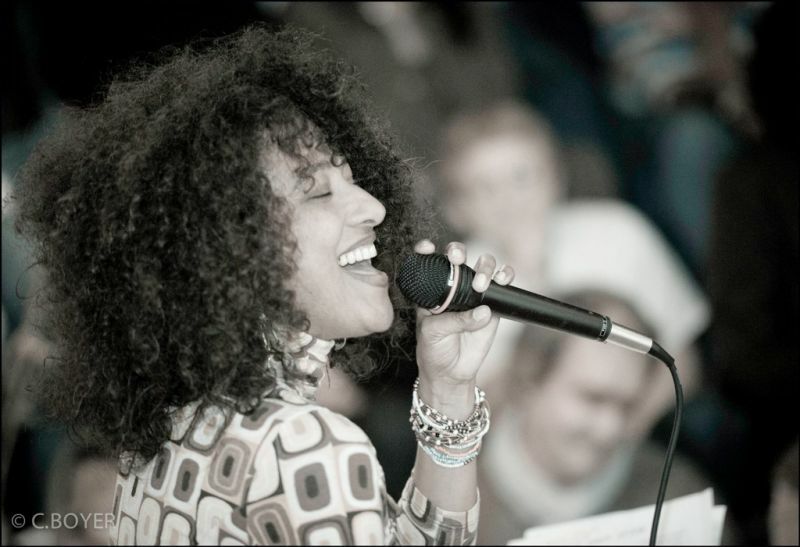 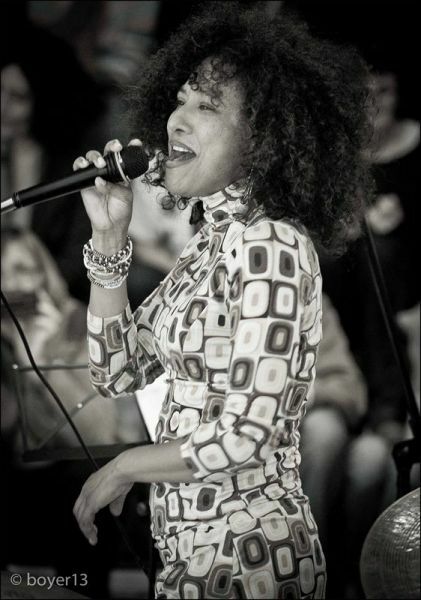 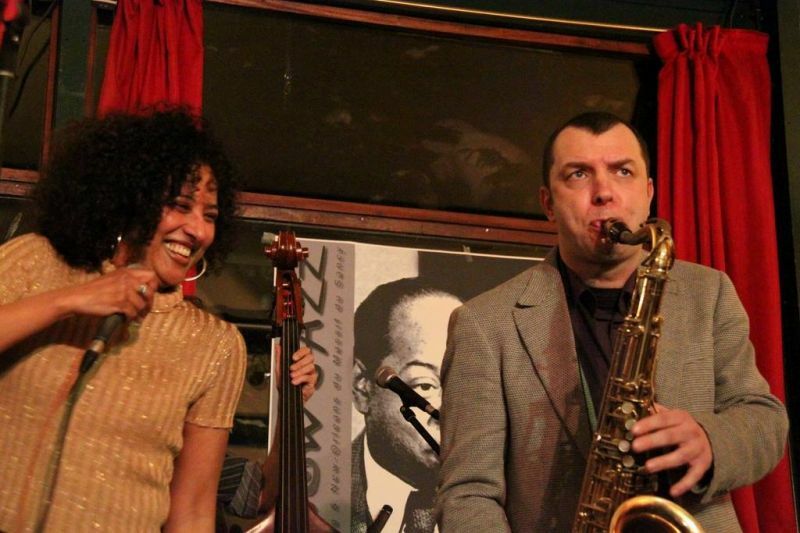 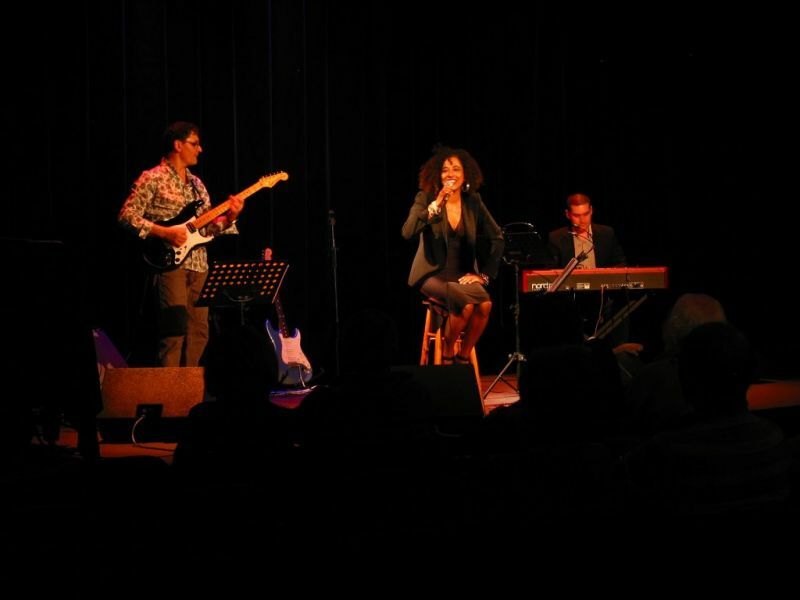 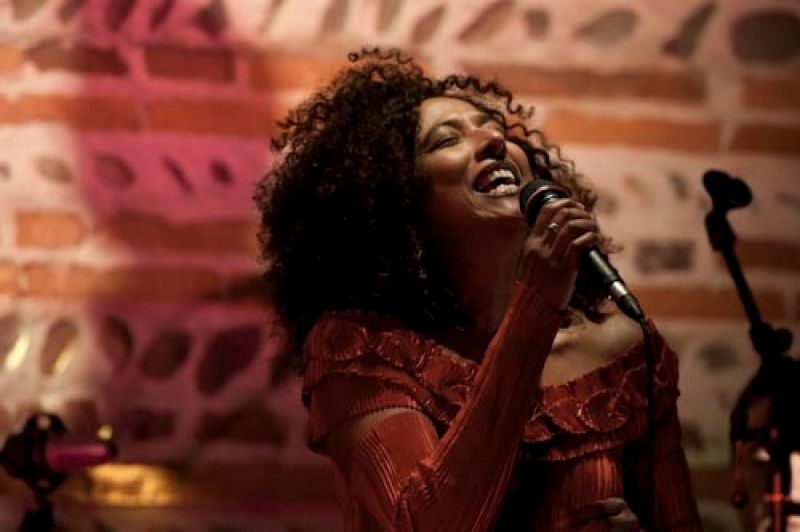 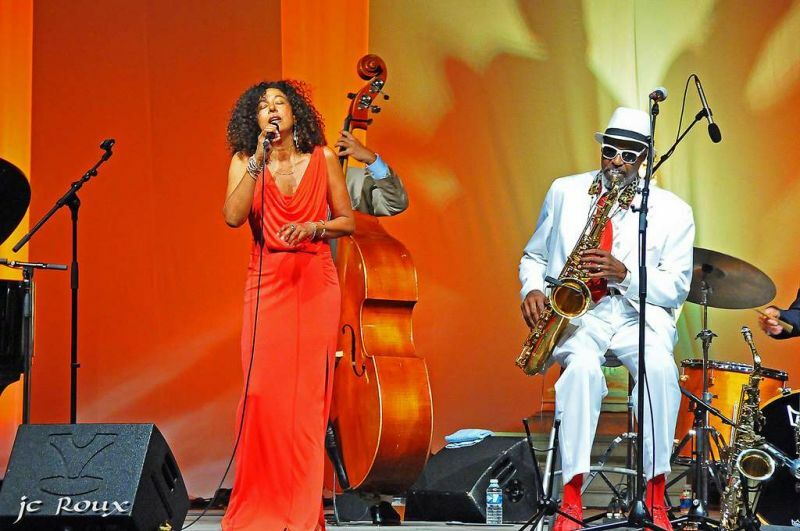 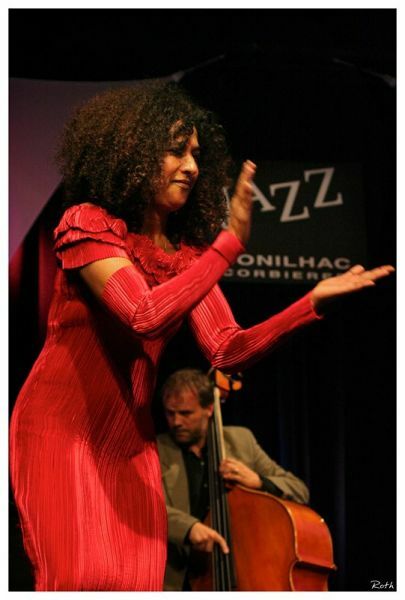 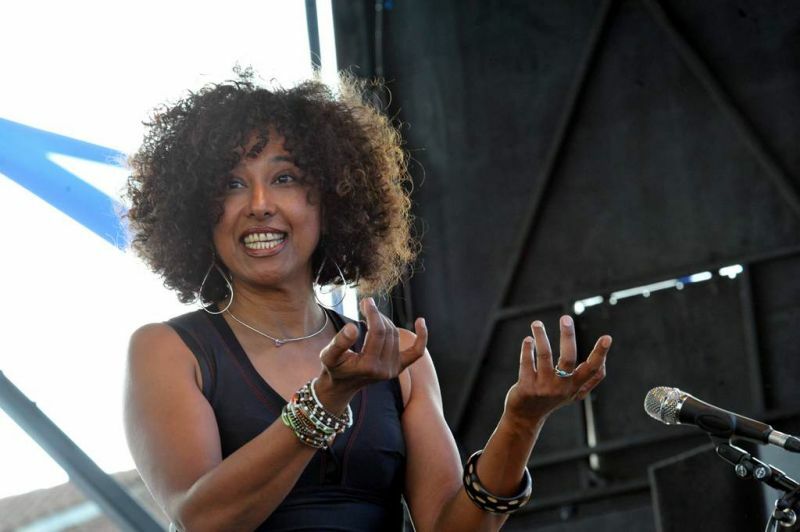 Mariannick Saint-Céran is accompanied by a trio in “TRIBUTE TO ELLA FITZGERALD”. 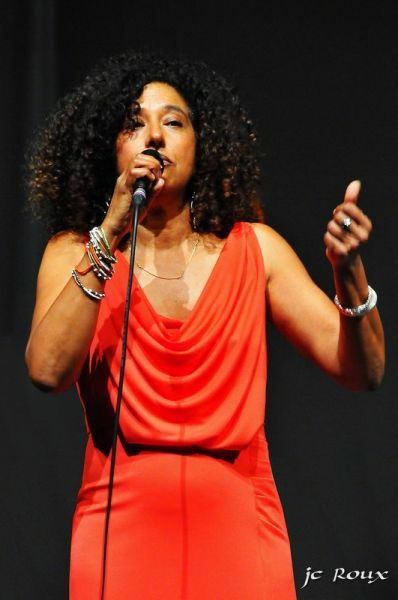 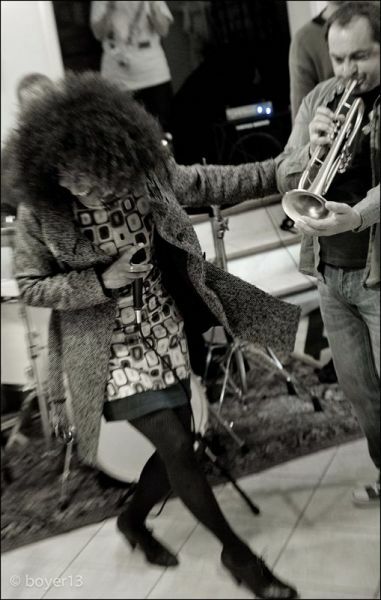 An enthusiastic admirer of Ella Fitzgerald, Mariannick reinterprets songs from the classic jazz repertoire such as ‘Mack the Knife’ and ‘I can’t give you anything but love’ in a warm vibrant tribute to the great singer, accompanied by her trio. 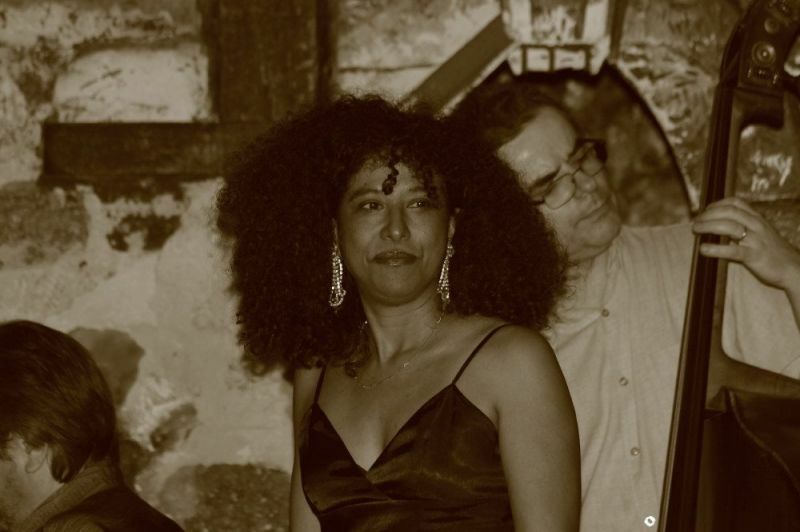 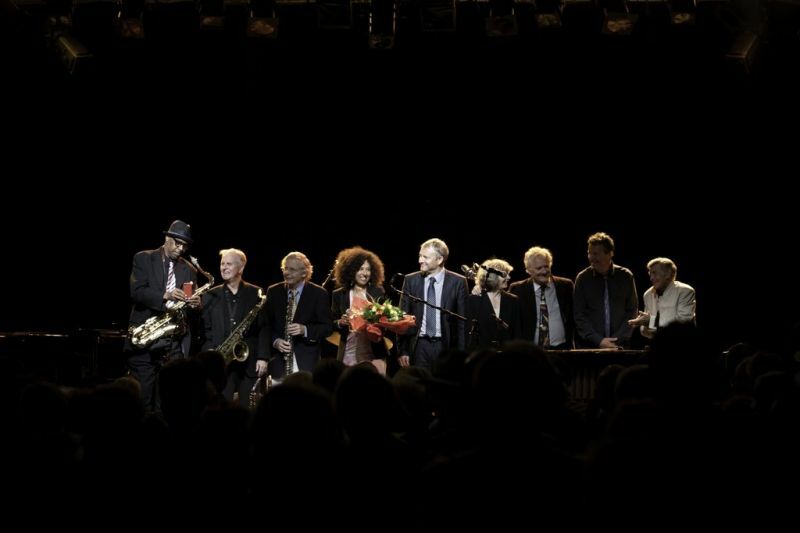 avec Mariannick Saint-Céran au chant Rémi Toulon au piano, , Jean-Luc Arramy à la contrebasse et Vincent Frade à la batterie.